Welcome to Tight Lines Fly Shop! 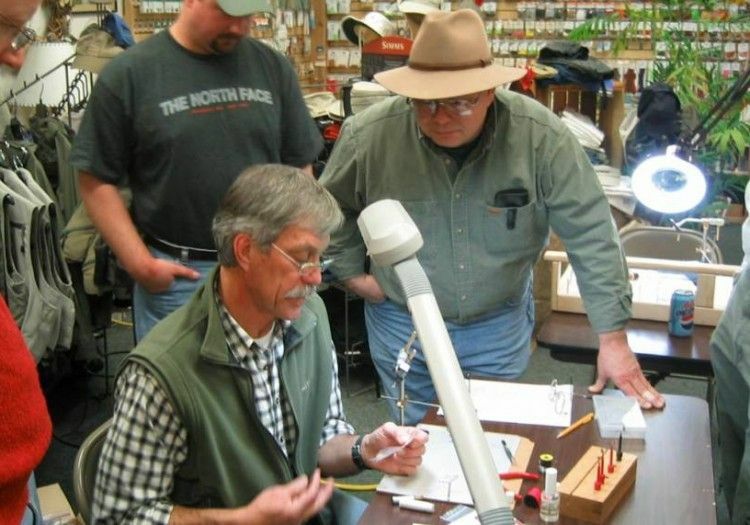 As Northeastern Wisconsin’s largest fly shop, Tight Lines offers a wealth of knowledge and equipment. Fly fishing is an art, a timeless traditional sport that allows us to experience the rhythms of nature. We want to share this experience in the hope that you find as much enjoyment in the pursuit as we have. Casting lessons, fly tying, trips and how-to videos on our YouTube Channel! 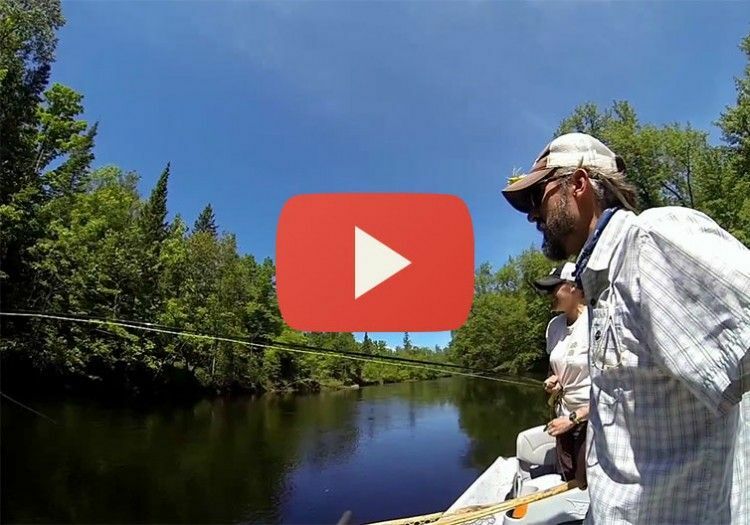 Our YouTube channel is designed to be a great resource on the sport of fly fishing–plus you can almost feel the boat rocking as you watch! Please make some time to visit our channel, and let us know what YOU would like to see from the Tight Lines video crew! Be sure to check out our Fly of The Month videos that we’ve put together to showcase a few of our favorite patterns. We invite you to check out our YouTube channel and be sure to hit subscribe. This will get you the Tight Lines instructional videos when we post a new one. We hope you enjoy. From time to time, Tight Lines Fly Shop shop is lucky guest tiers visit us at the shop to tie his/her favorite flies for a wide array of waters and flies for everything from trout to bass to musky and more! Join Tight Lines as we travel near and far in search of exciting fly fishing adventures. 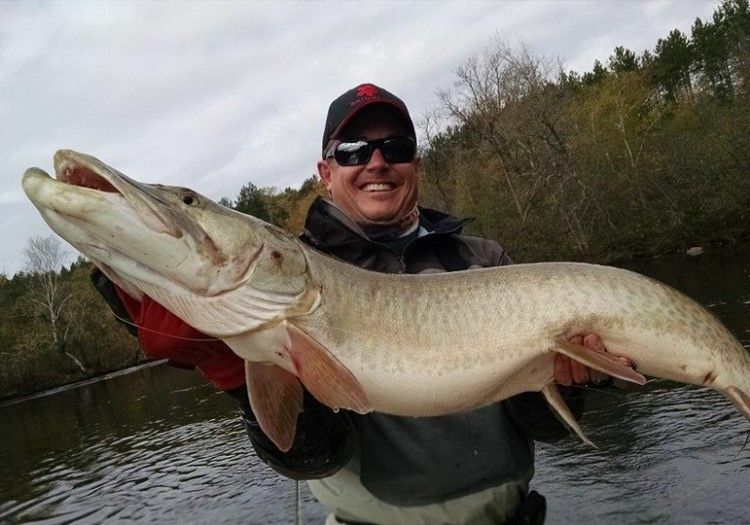 From the fabled musky waters of Hayward, Wisconsin to legendary steelhead waters like Wisconsin’s Bois Brule and the Pacific Northwest’s Deschutes River and all the way to the Amazon in search of Peacock Bass on the fly, Tight Lines is all about the adventure! Contact us today to learn more about our upcoming fly fishing trips. 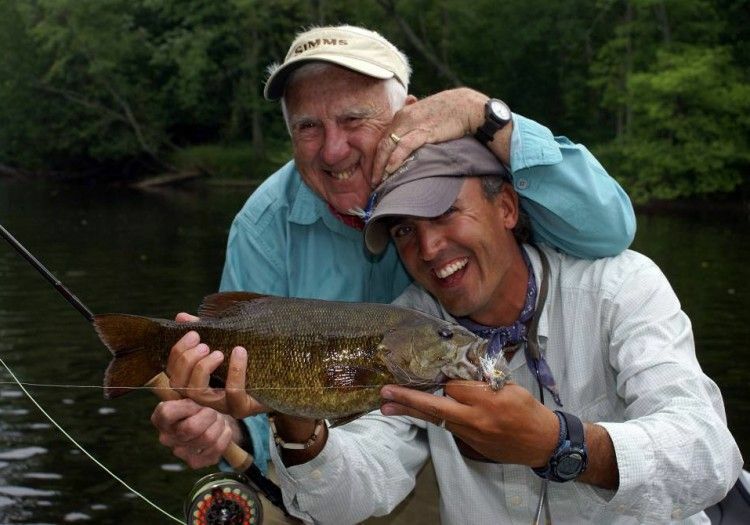 Tight Lines Fly Fishing schools will give you the skills necessary to become a successful angler. Fly Fishing can be an intimidating sport, but with our comprehensive school, we’ll make it much more user-friendly. Our classes are held to a limited number of students in order to ensure a student to teacher ratio that provides plenty of one on one attention. This one day school takes place over approximately 8 hours-handouts, lunch, and refreshments are provided. 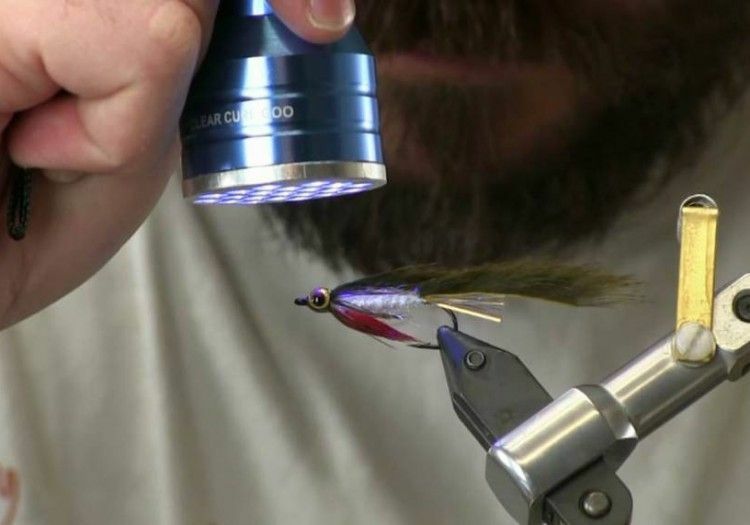 Interested in learning the fundamentals of fly tying? If so, this is the class for you. This three night intro course is designed to provide a solid base of knowledge to get you going in our favorite off-water pastime. Cost: $60 Contact the shop to sign up! The Tight Lines App is up!